No stranger to the Gusto 54 family, Mandy first joined us in 2012 as part of the opening team at Gusto 101. Since then she’s amassed over 13-years of experience in the service industry all while successfully completing her certifications in Event & Venue Management at the Trebas Institute and Wedding Coordination at The Wedding Planners Institute of Canada. Mandy’s discerning eye and knack for creating memorable experiences have seen her contracted by various teams to coordinate a number of nation-wide conferences and trade shows including The International AIDS Conference, Canadian Green Building Expo, and the Canadian National Resources Forum. Following a two-year stint in the West Coast, where she spearheaded experiential marketing initiatives for such renowned brands as Harley-Davidson, Mandy returned to Toronto to pursue her passion in Catering and Event Management.  She rejoins the Gusto 54 family as Catering Sales & Events Manager and is eager to apply her creativity and love of food to curate well-rounded and flawlessly-executed events. Joel got his start in the culinary world working in downtown Toronto and Montreal restaurant scenes at the age of 15. After graduating from Le Cordon Bleu Paris Academie D’Arts Culinaires in 2008 with a Grand Diplome de Cuisine, he moved back to Toronto and became the Assistant Head Butcher at The Healthy Butcher where he learned about the nose to tail philosophy and sparked his interest in sustainable cooking practices and food systems. Chef Joel left The Healthy Butcher to work in the kitchens of some of the industry’s most celebrated culinary minds, including Matty Matheson (Parts and Labour), Albert Ponzo (The Royal Hotel) Scott Conant (Scarpetta) and Chris Brown (Victor Dries Catering). Most recently, he had helped build the food and beverage program at the York University Student Center. A former fine arts student, his culinary philosophy is rooted in his passion for sustainability, food science, popular culture and agroecology. He firmly believes in the passage of knowledge and technique to younger generations and in fostering a progressive and inclusive kitchen culture. As the Chef de Cuisine of Gusto 54 Catering, Chef Joel loves to re-contextualize the restaurant experience in new spaces. Cooking has been a part of Chef Cody's life since a very young age! He started working in a Thornhill restaurant in 2003 before moving to Toronto to pursue his passion. After graduating from the George Brown College Chef Training Program in 2008, he went on to collaborate with many respected restaurants in Toronto, including Ursa and Marben. After a brief year in the Caribbean running a Sushi bar, Cody is now the Senior Sous Chef for Gusto 54 Catering. Through his experience in everything from Canadian Contemporary to Molecular Gastronomy, Chef Cody has cultivated a style that blends classics with modernist and haute cuisine. A real farm-to-table chef, Cody is excited to work in a kitchen that stands by the "everything to the table" approach where every component of our dishes is made in-house. Aside from his day-to-day responsibilities, Cody also participates in our Gusto 54 Mini Chefs program in which we partner with local schools to teach young students how to cook and eat in healthy and sustainable ways. He is always inspired by the passion and excitement in these young cooks and finds it pushes him to continue on his own journey as a chef. Coming from a background of both savoury and pastry, Eileen focuses on technique, flavour building, and balance when designing menus. Eileen first joined the Gusto 54 family in a bread production role, where the discipline, rigidity, and science of technique helped solidify her passion for pastry. Eileen is a graduate of the Culinary Management program at George Brown, and honed her skills throughout Toronto in kitchens such as Scaramouche, Bar Buca, and North 44 - before returning to Gusto 54 to put her knowledge into plates and further develop her skills. As seasons drive Eileen towards new and fresh ingredients, she is continually inspired by the challenge of pairing Italian flavours with beautiful Canadian produce.